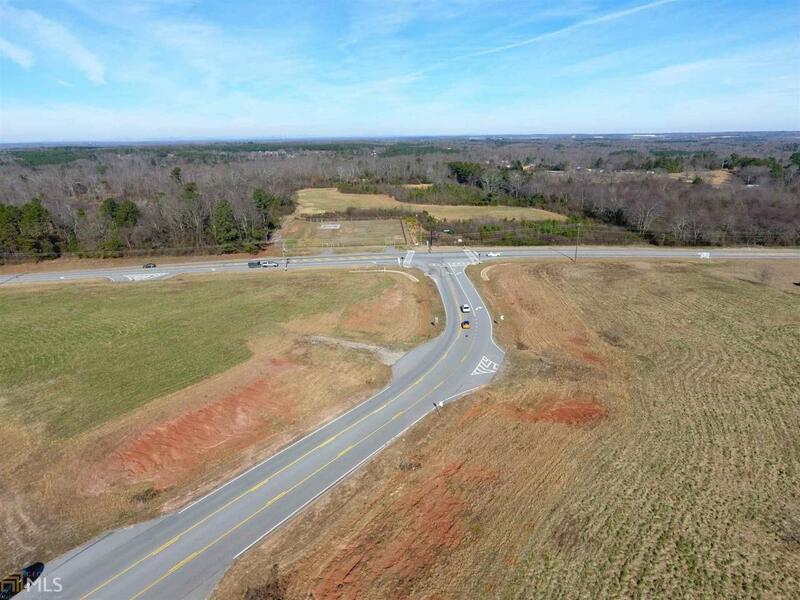 The Norton Commercial Group is proud to offer the first of 2 prime commercial corner sites at the intersection of HWY 124 and Gum Springs Church Road. Both sites are cleared, mostly level and would only require minimal grading. The sites both represent the pin corners at a fully signalized traffic light. 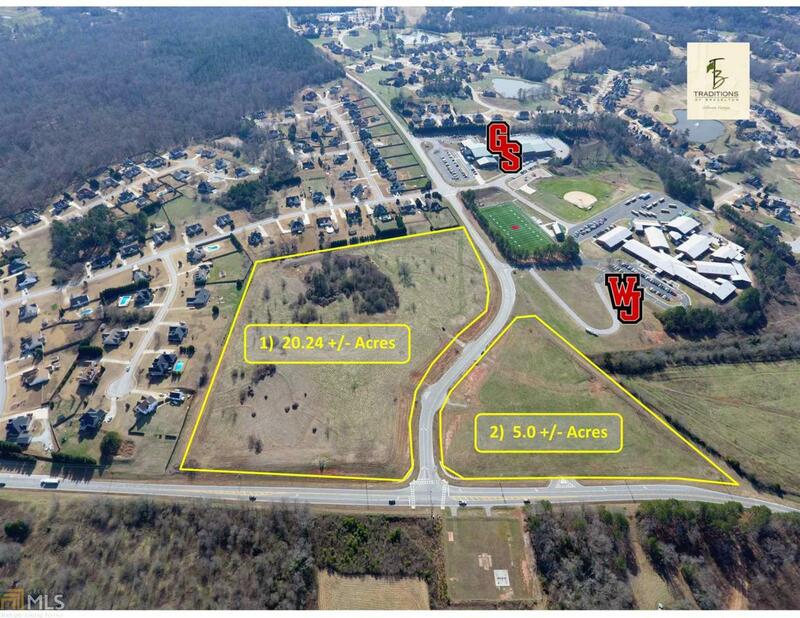 Site 1 has roughly 650' of frontage on HWY 124 and 2,100' on Gum Springs Church Road. 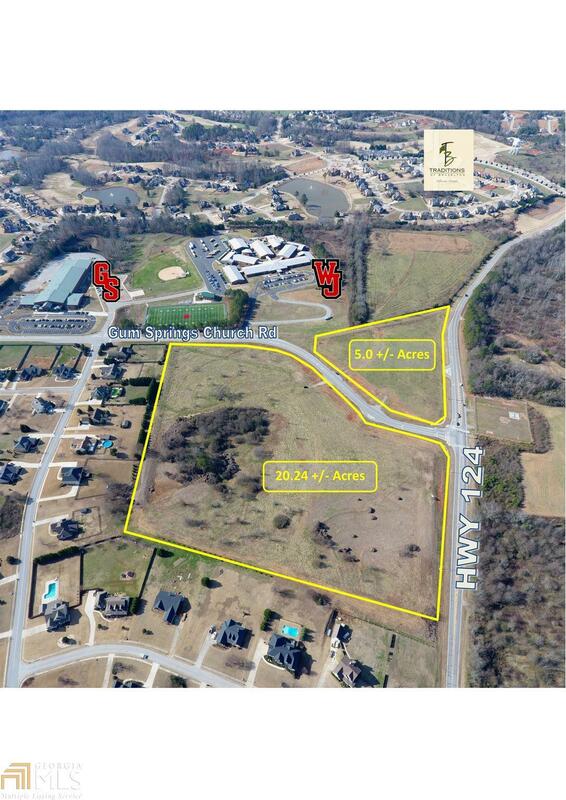 Site 2 has roughly 730' of frontage on HWY 124 and 700' on Gum Springs Church Road. Both sites are Zone Highway Retail Commercial. 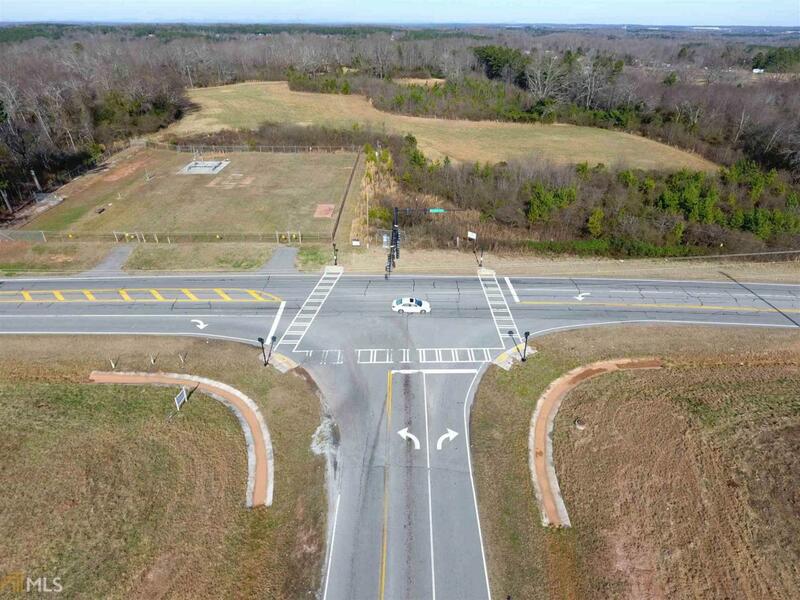 Sites both have multiple access points including a right in right out entrance directly on HWY 124 with DOT lining already in place for Site 2. Properties are very well positioned for any number of commercial/retail uses.